Last night was the Super Blood Wolf Moon. 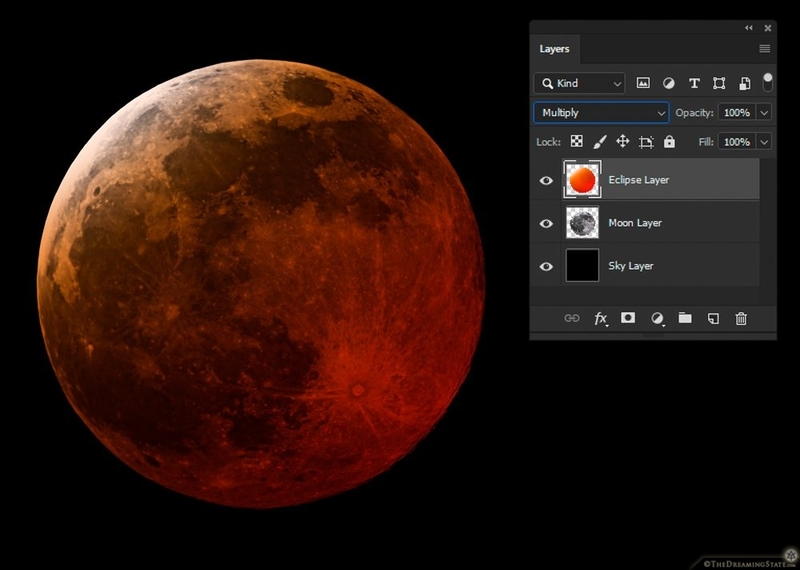 Silly photographers were up late, standing outside in the cold for hours trying to snap the best Lunar Eclipse photograph, and I’m over here like – I know Photoshop. I’m just kidding around, of course. I went out many times and it was a beautiful sight… Still, this post begs the question – What if I wasn’t honest? Imagine if I said this was my shot. I photographed the full moon through a telescope, so the detail is amazing. No one would think I was lying. It is hard to know what is real these days.